Doubling down on its championship-winning 2017 season was always going to be a tough task to live up to for Wayne Taylor Racing. 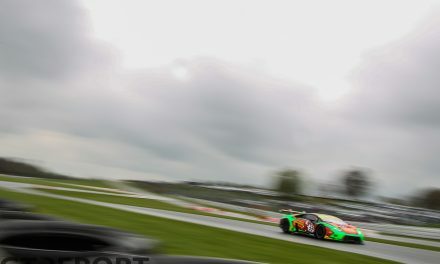 Although it made no compromise by replacing the departed Ricky Taylor with Renger van der Zande, the team indeed struggled to regain the same level of success of the year before. 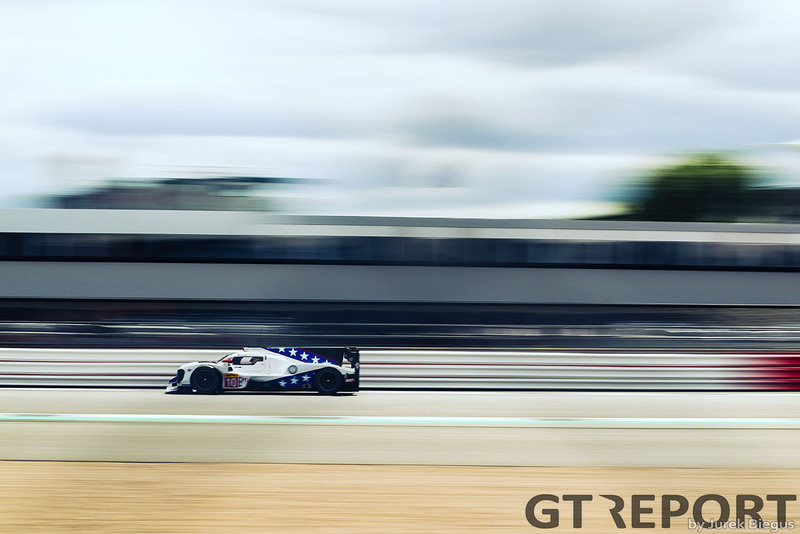 That is, until the last race of the WeatherTech SportsCar Championship season at Road Atlanta where Van der Zande made a final-lap pass in a strategic battle for victory that saw Wayne Taylor’s team edge out the competition. 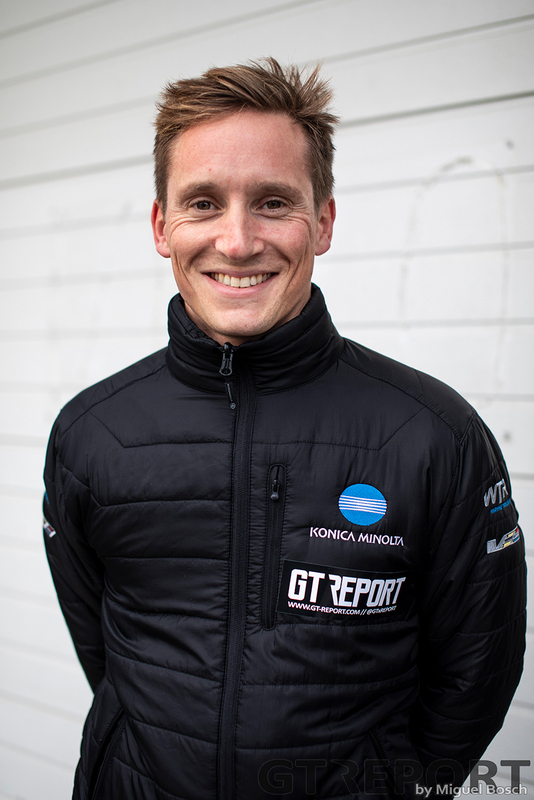 Van der Zande, who was rewarded with a move to powerhouse Wayne Taylor Racing after a successful maiden DPi season with Visit Florida Racing in 2017, ended his America year on a high but admits there was more in it than third in the championship. 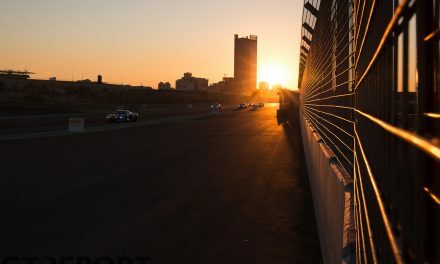 “We could’ve won the championship,” Van der Zande reflects on his season in the top class of IMSA’s SportsCar Championship. “Of course, that’s easy to say afterwards, but you need to consider that we retired and only scored points for the lowest classified DPi in Daytona and Laguna Seca. If we had finished sixth, seventh or eighth, we would’ve easily taken the championship. Instead, we finished third and were 6 points behind the winner. Considering the retirements, I think that’s a great performance. “Last year in Laguna Seca I took a nice win. This year it was again, boom: fastest in practice, pole position, always the fastest that weekend. It was unfortunate we didn’t win at ‘my track’. 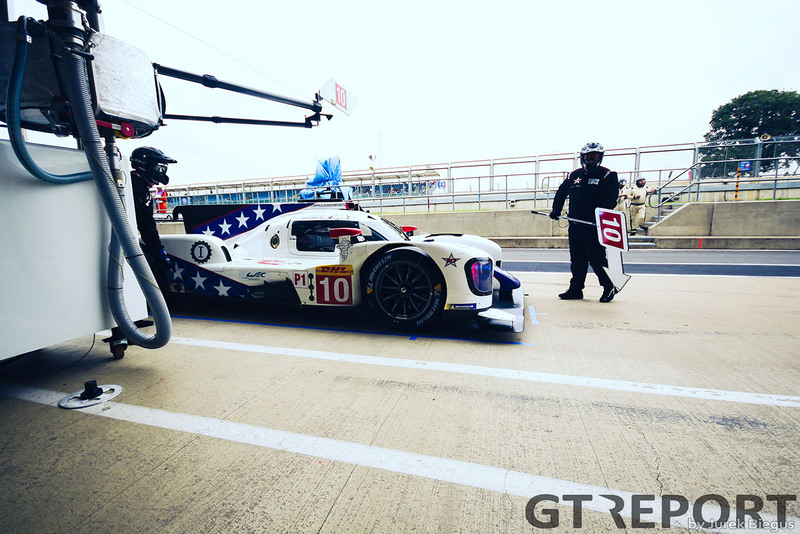 “But then again, I had a great opportunity this year to race with Wayne Taylor Racing. It’s a very professional team who go for nothing less than the grand prize. They’re fanatics and asked the same of me, I was really put to work. I’ve always raced in many different cars throughout seasons and didn’t specialise in the cars. This season was a nice step in that regard because I could finally study the handling and technique of a car in depth. 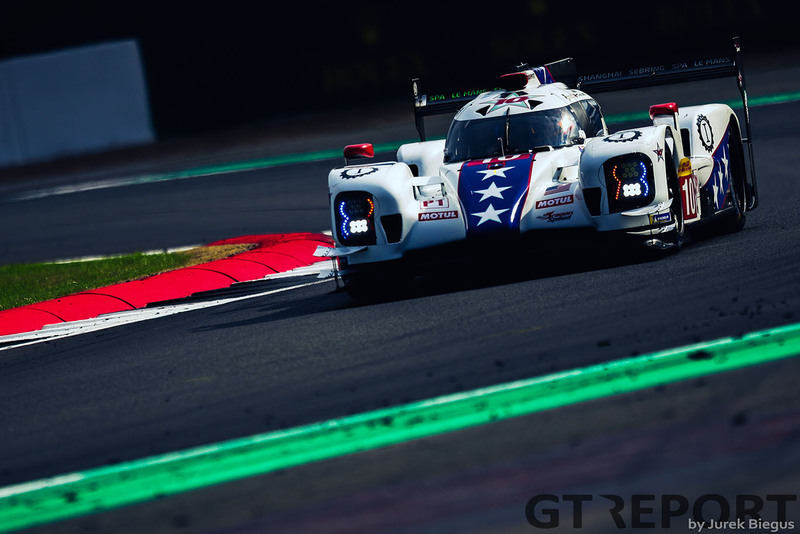 After spending four years in the championship’s one-make Prototype Challenge class hoping to break through into the top class, Van der Zande’s success in the lower ranks was rewarded in 2017 when he signed on with Visit Florida Racing to race its LMP2-based Daytona Prototype. His arrival immediately turned heads as he took victory at Laguna Seca and finished seventh in the championship. Wayne Taylor, owner of his eponymous, title-winning team, was sufficiently impressed by the Dutchman. “I had a nice team last year with Visit Florida,” Van der Zande says. “Ricky left his family’s team and they had to find a new guy. He asked if I was available. “Jordan Taylor and I did have some contact, but not much. He pushed hard for me to join and had several reasons for that: not only speed is important, but also how well you work together within a team. That’s what they selected me for. Going into the season finale at Road Atlanta, Wayne Taylor Racing was without a race win in over a year. As the race went on, the Cadillac DPi-V.R pushed into the lead and the game of fuel-saving began. The final piece of the puzzle was a mindful stint at the end of the race for Van der Zande. He didn’t let down: with the fireworks already lighting up the skies over the start-finish straight, he grabbed the lead and won. “Winning Petit Le Mans was the best moment of the year,” Van der Zande continues. 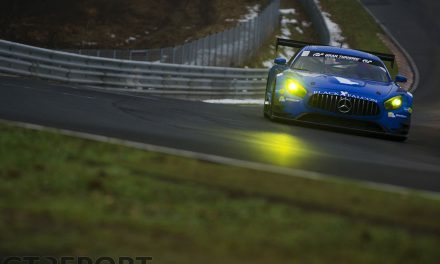 Alongside his main campaign in the USA that included the Daytona 24 Hours, Van der Zande flew back and forth to Europe to compete for Mercedes-AMG in the 24-hour races at the Nürburgring and Spa, as well as the 24 Hours of Le Mans and the bulk of the FIA World Endurance Championship Super Season with DragonSpeed, making him one of only ten drivers this year to compete in all four of the 24-hour classics. 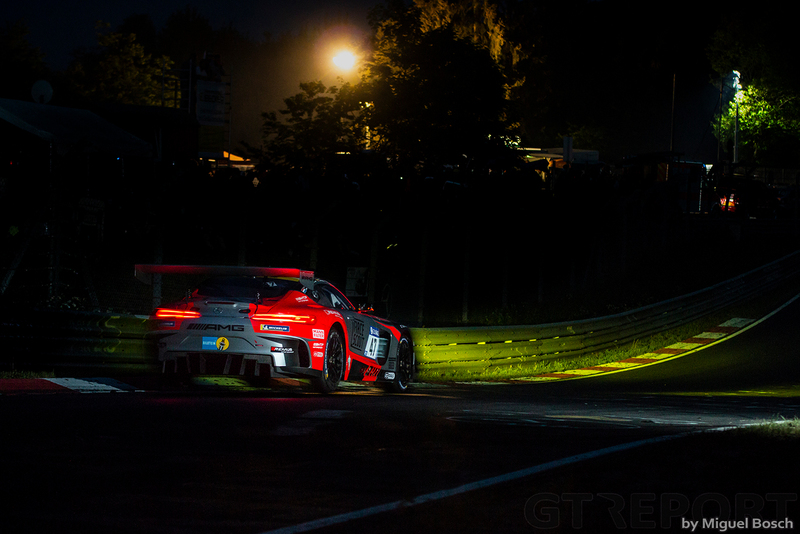 “I raced Spa and the Nürburgring with Mercedes, but both races didn’t go very well. At the Nürburgring we didn’t had the speed until it started to rain, and then my team-mate crashed—the second car with which we eventually finished 17th was damaged by myself. “My last race in Europe was with SPS automotive performance in VLN8 where we finished second and could’ve won if we hadn’t gotten a penalty. That was a nice bridge to next year when I’ll be racing with them. 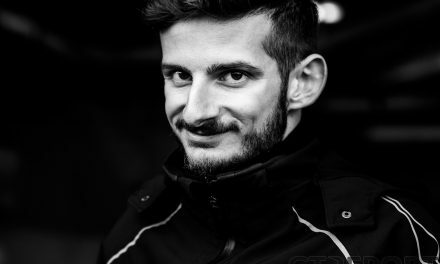 “And then I’m also racing in the WEC with DragonSpeed. They’re a nice team to travel the world over with. 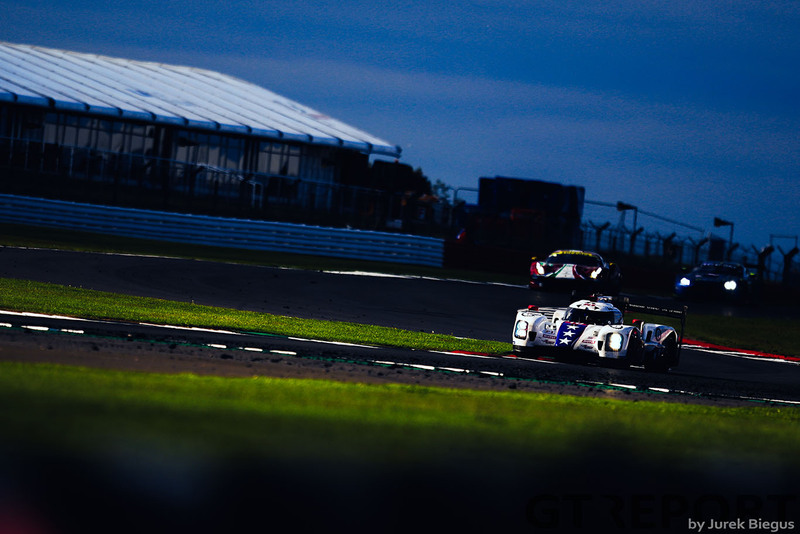 We’re racing the BR1 LMP1, a very fast and special car to race. But it’s hard to win, we’re kind of racing all alone. “This new schedule in the WEC is a bit strange, sometimes I almost forget there’s a race coming up. 2018 has been a watershed year for Van der Zande. The 32-year-old is no longer chasing teams; teams are chasing him. “Previously I used to worry during the winter: will it all work out for next season? I often had nothing until February and then I’d still need to see how things turn out. Now I already know my plan for next year by August, which is quite unique. “I always say that I don’t like winter because of the weather, but maybe it really was because of the uncertainty. I’m starting to enjoy winter a bit more now! “It’s truly unbelievable. My second child was born recently… I’m also working very hard for my own insurance company, put two kids in this world, we’re living in Amsterdam which we enjoy a lot. I feel really blessed to be able to do all of this.